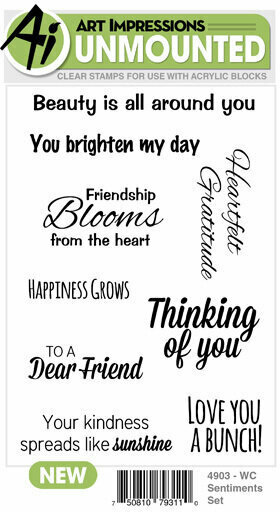 Impression Obsession cling stamp featuring the words "thankful grateful blessed." 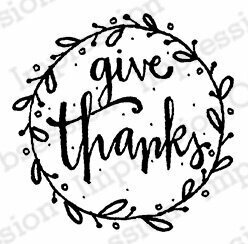 Thanksgiving themed Cling Stamp from Impression Obsession featuring the sentiment "thankful". 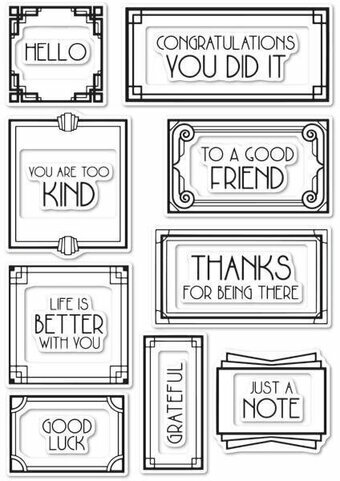 Clear stamps from Memory Box featuring the sentiments "thank you", "for you kindness", "just wanted to say", "for making me smile". 2 x 3 inch stamp set. 5 clear stamps included. Cling Stamp from Impression Obsession featuring the Thanksgiving themed sentiment "Grateful". Frantic Stamper Clear Stamp Set - Grateful Florals. 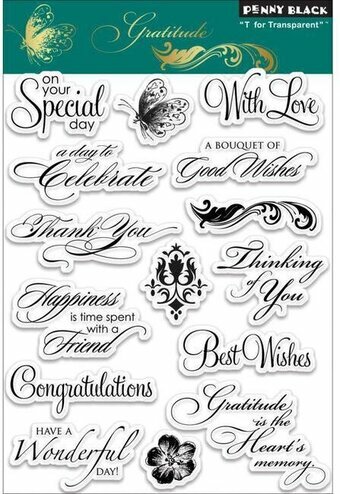 A 4"x6" set of clear stamps, made of the highest quality, non-yellowing polymer. This stamp set contains ten images. The large flower measures approx. 2"x2". Gratitude stamp measures approx. 1.875" x 0.625". Thankful stamp measures approx. 1.8" x 0.625". Our clear stamps are proudly made in the USA.